A 34-year-old dream of horse campers at Governor Dodge State Park is on the trail to becoming reality. The Friends of Governor Dodge State Park Equestrian committee is working to make the dream come true through its fundraising campaign. A nonprofit organization, FOGD was formed in 1996 to support and enhance the programs and facilities at Governor Dodge State Park located near Dodgeville in Iowa County. 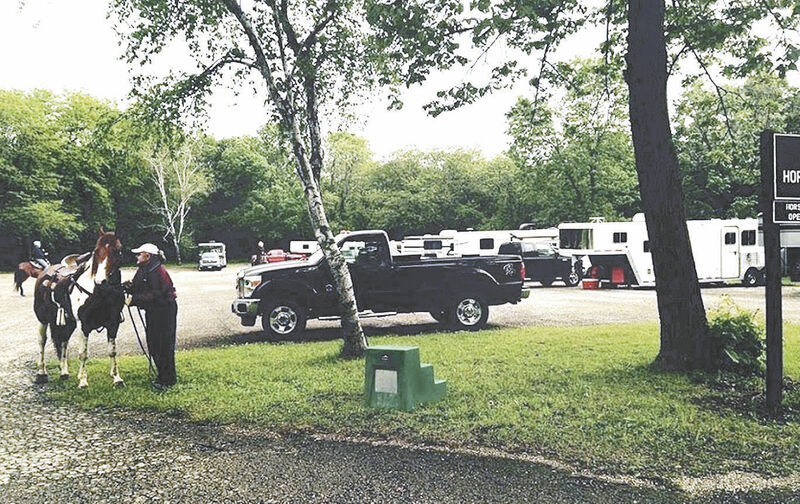 FOGD Equestrian Committee co-chairs Jean Warrior of Verona, and Sandy Rogers of Whitewater, are heading up the campaign to raise $650,000 to build an all-new horse campground at the site that was originally envisioned in the park’s 1984 master plan.